Imagine how it would feel to thrive in all areas of your life. What if you could develop a thriving mindset? How proud would you feel if you could exhibit the same skills practiced by the most admired people in the world? 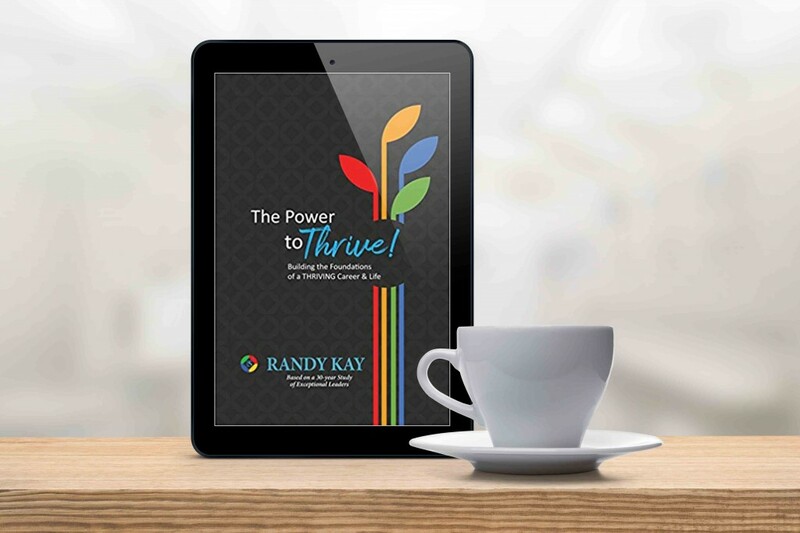 Start reading “The Power to Thrive!” on your Kindle in under a minute.